Pool water is pumped through the filter and then through the panels, where it is heated before being returned to the pool. 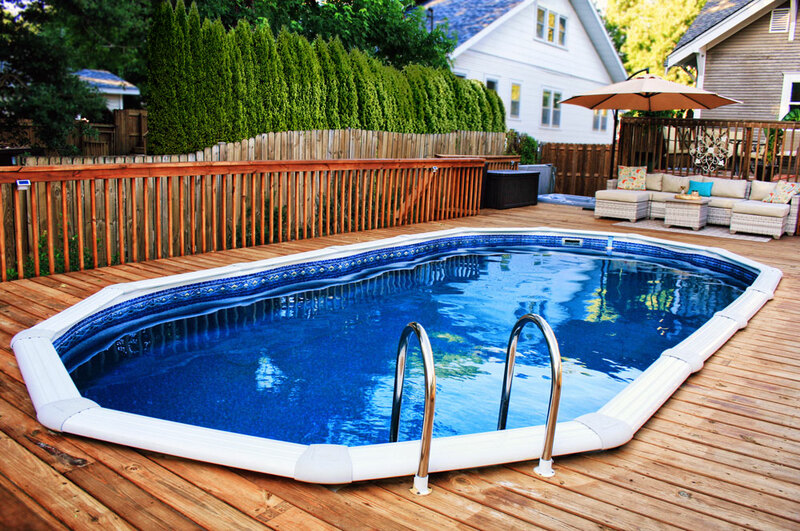 In hot climates, the panels can also be used to cool the pool. Rather than sending the water through during the hottest part of the day, it will circulate at night. Solar pool panels are made out of different materials. The type you'll need depends on your climate and how you intend to use it. 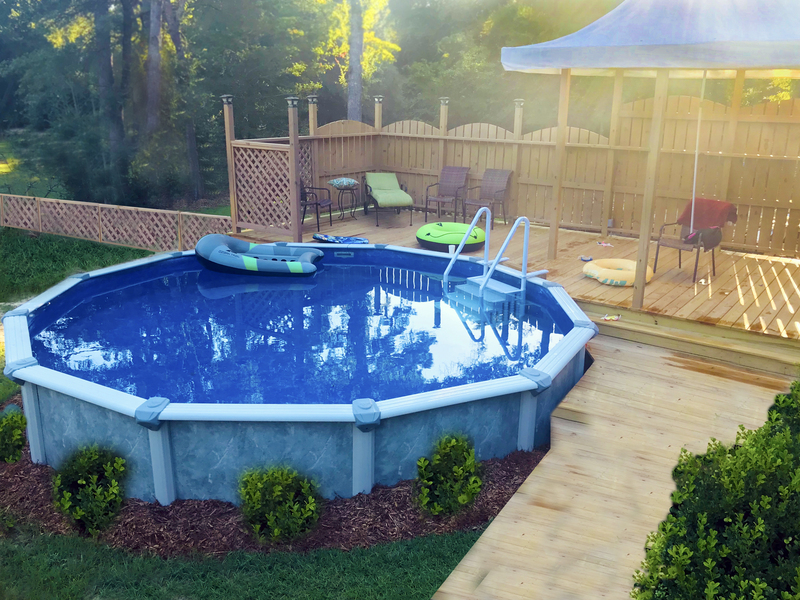 If you'll only be using your pool when temperatures are above freezing, then you'll probably only need an unglazed collector system. Unglazed collectors don't include a glass covering. They are normally made of rubber or plastic treated with an ultraviolet light inhibitor. Because of their inexpensive parts and simple design, unglazed collectors are usually less expensive than glazed collectors. These type systems will also work for indoor pools in cold climates if the system is designed to drain back to the pool when not in use. The proper installation of a solar pool heating system depends on many factors. These factors include your climate, local building code requirements, how much sun you get, and safety issues. Always refer to the manufacturers manual for installation and safety concerns.